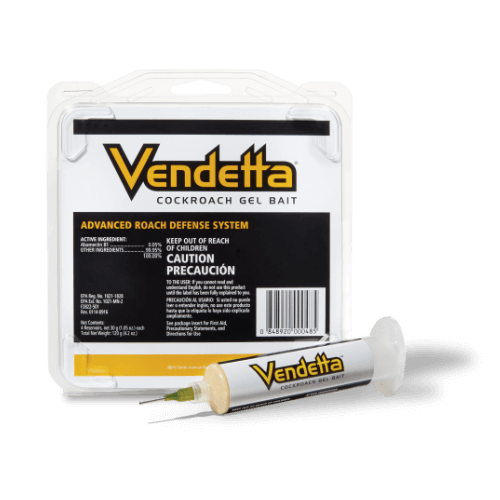 Vendetta Cockroach Gel Bait is formulated to be highly attractive and effective, even on the toughest, hard-to-kill cockroach populations. Vendetta attracts and kills bait averse and non-averse cockroaches. What package sizes are available for Vendetta?